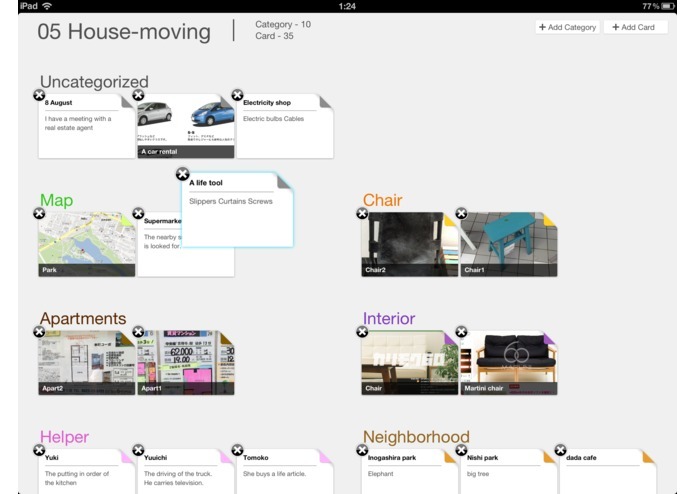 Memogram is a tool for visual thinking. 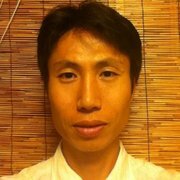 You can write to the card a lot of ideas. 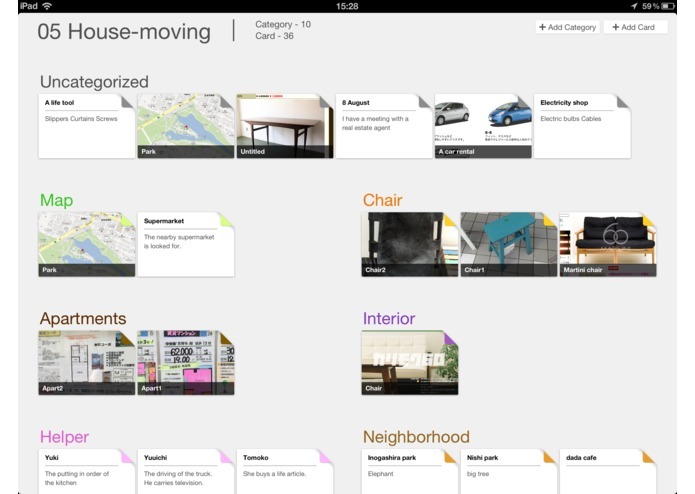 You can categorize your ideas card. 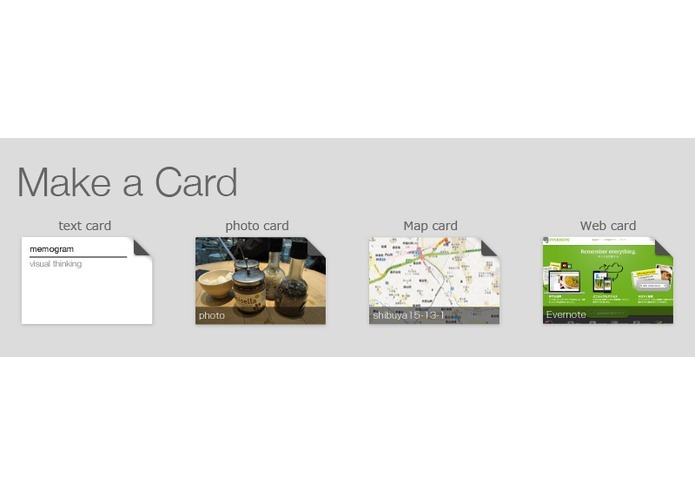 Tha card can be pasted photos , maps and Web. 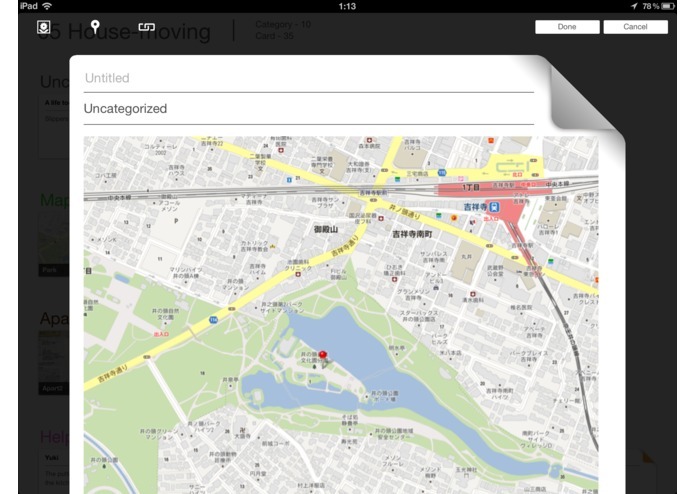 This application will be able to work with Evernote. 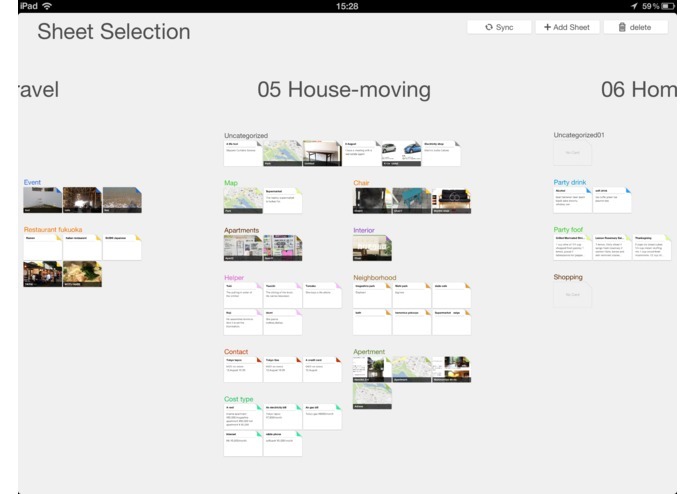 Card will be stored in Evernote.